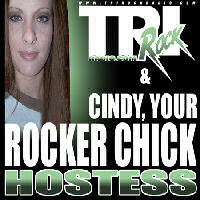 Welcome to Tri Rock Radio.com we are your intelligent rock station and a whole lot more. Our motto: “Music that feeds your heart, mind and spirit” is the underlying theme of who we are and what we do. Too much of what passes as entertainment today is designed to pander to your basic instincts instead of your higher self. We don’t believe this is healthy and we don’t support it. We believe that there is a far better way to approach business and music than pursuing the lowest common denominator. We believe in taking the high road in what we do. There is an old saying: “What goes around comes around” and this is how we approach our business model.